Plot : Singham Returns is an upcoming Bollywood action film directed by Rohit Shetty. 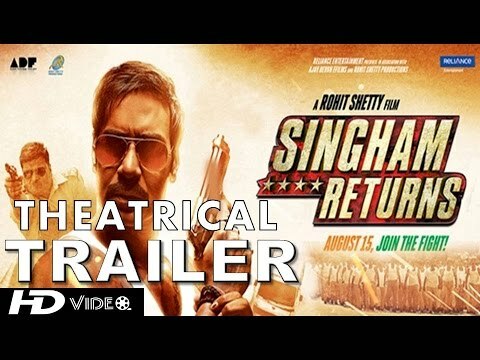 The film is the sequel to the 2011 super hit Singham, featuring Ajay Devgan reprising his role from the previous film. The project will feature Devgan reprising the title role.